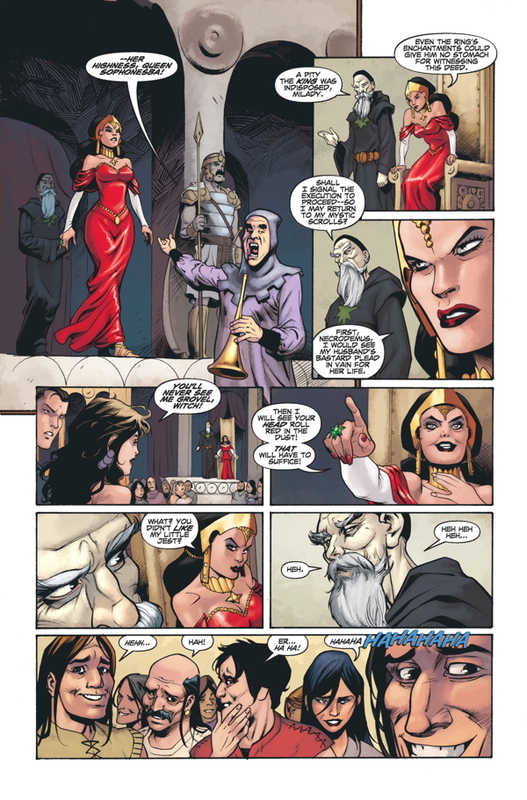 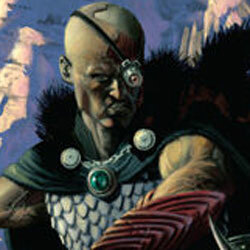 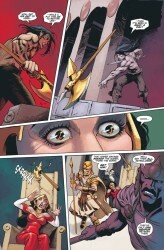 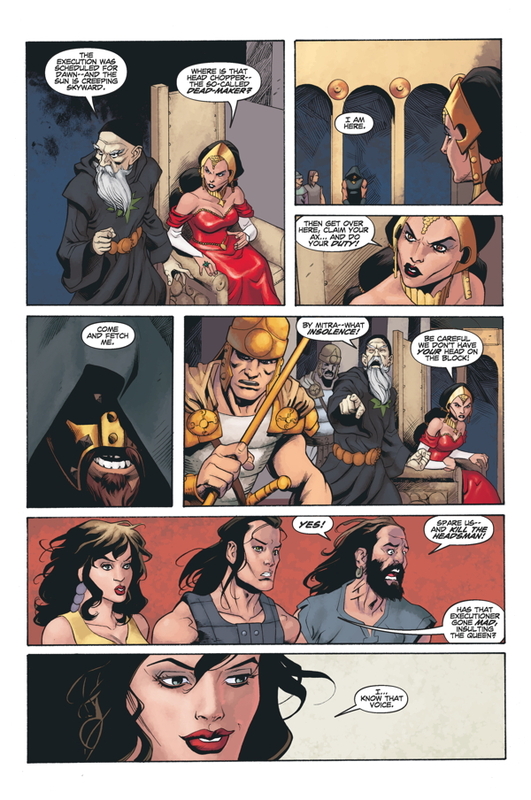 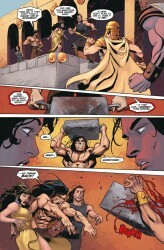 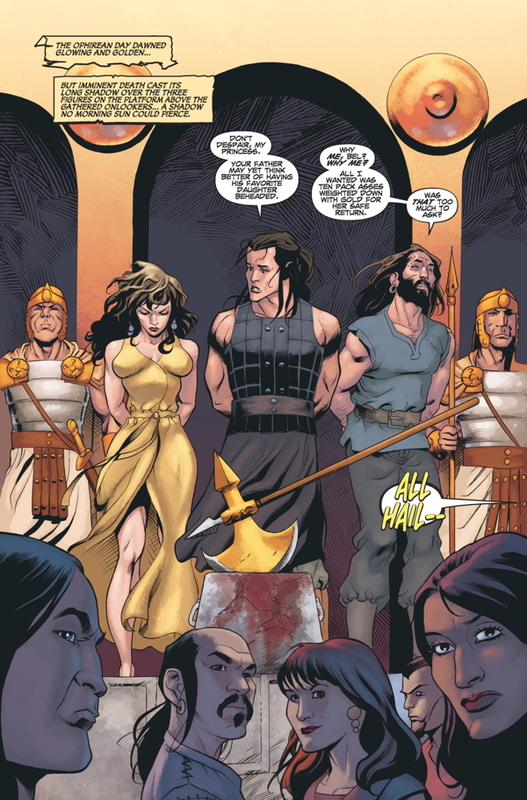 Dark Horse Comics sent Major Spoilers a sneak peek of Conan: Road of Kings #6, that you can check out, after the jump. The dangers keep stacking up against Conan as he travels down the Road of Kings. 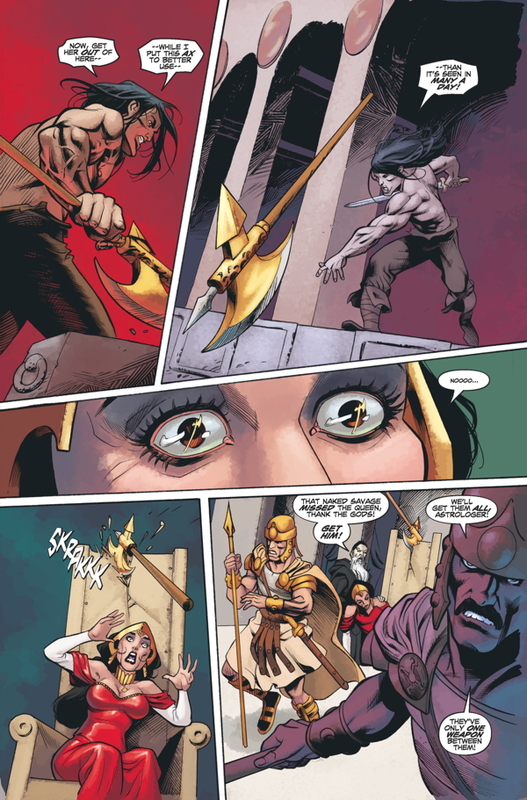 If he wants to continue on his journey, Conan will need to defeat a deadly executioner, a mystic royal astrologer, and the evil and deadly razor-handed Gamesh! 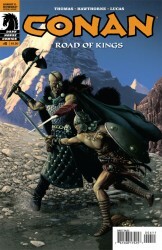 Chapter 6 of Conan’s voyage along the Road of Kings is one you won’t want to miss! 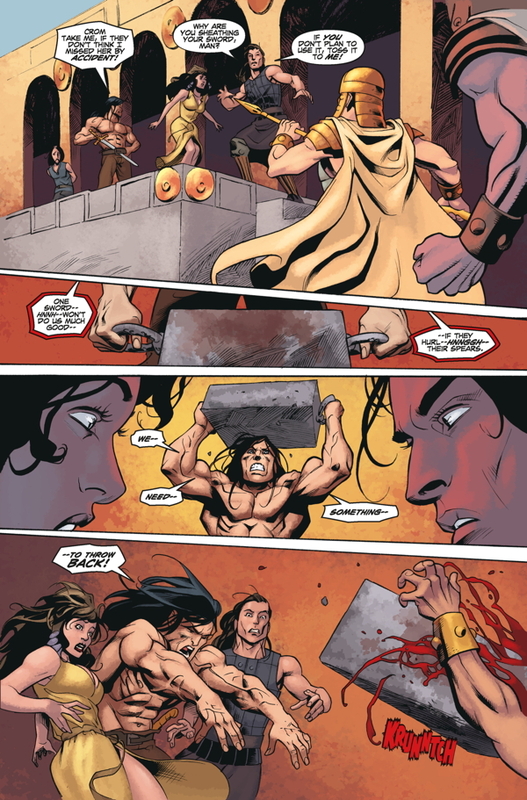 Written by legendary Conan scribe Roy Thomas and illustrated by artists extraordinaire Mike Hawthorne and John Lucas! 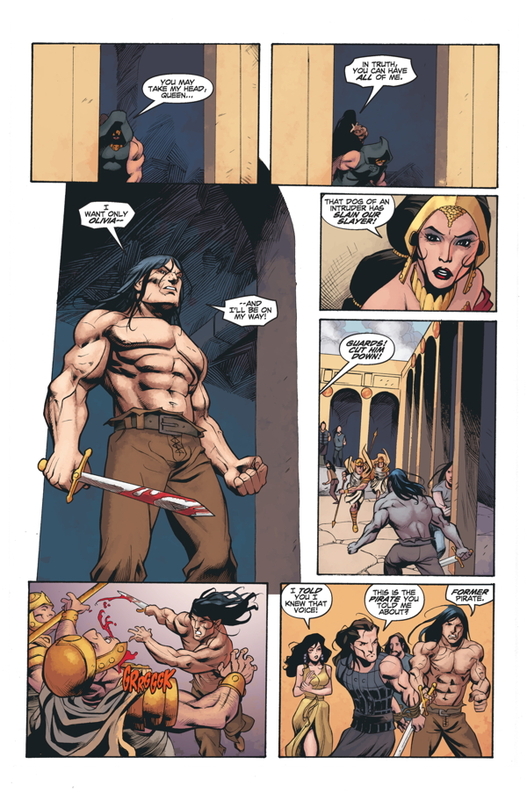 * Roy Thomas, the man who brought Robert E. Howard to comics, returns to Conan! 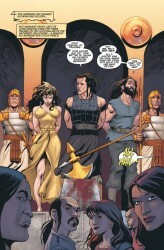 * Painted covers by Doug Wheatley.